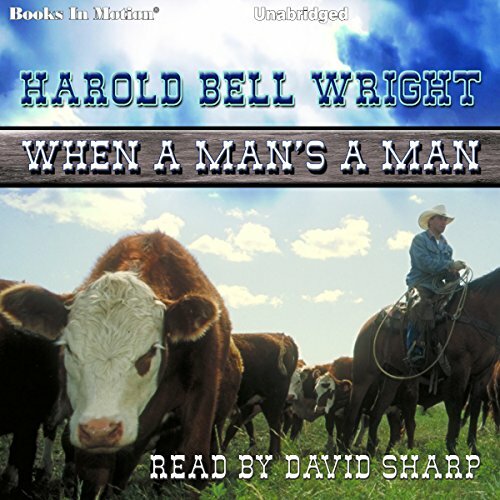 Showing results by narrator "David Sharp"
This classic Western story takes place on a cattle ranch. 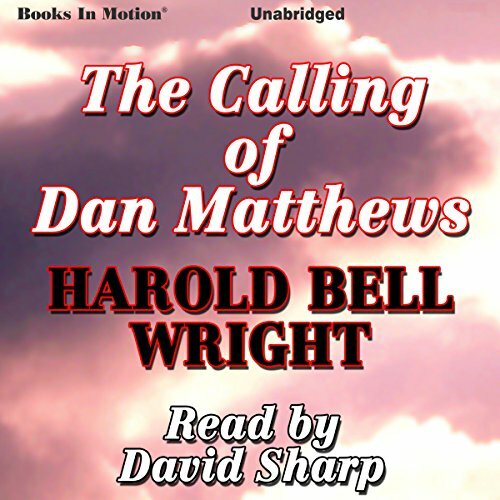 When a mysterious stranger comes walking into town seeking employment at the Cross-Triangle Ranch, life changes for these simple country folk. Bowen Tyler, his reluctant crew and a blonde heroine, find themselves marooned in a nightmare world of mighty dinosaurs and bestial apemen who kill on sight. This is the lost continent of Caspak, a hot, dark and mysterious prehistoric world located somewhere in the icy waters of the Antarctic. Their only hope of rescue is a note in a bottle flung into the sea. The survivors persist and penetrate the heart of Caspak to find the incredible secret that claws, fangs and spears have guarded since the beginning of time. 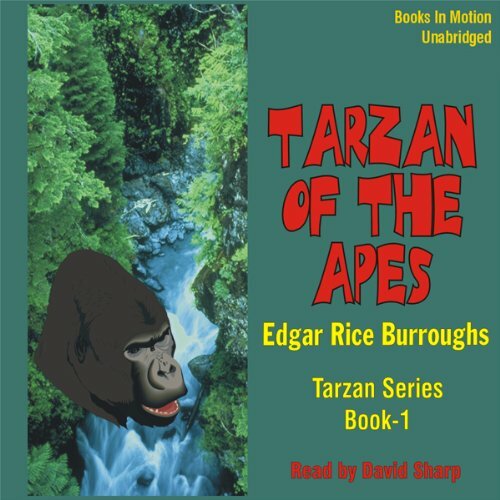 This is the fifth story in the Tarzan adventure novels. Tarzan’s enemy in this book is a Belgian traitor and an Arab chieftain named Achmet Zek. 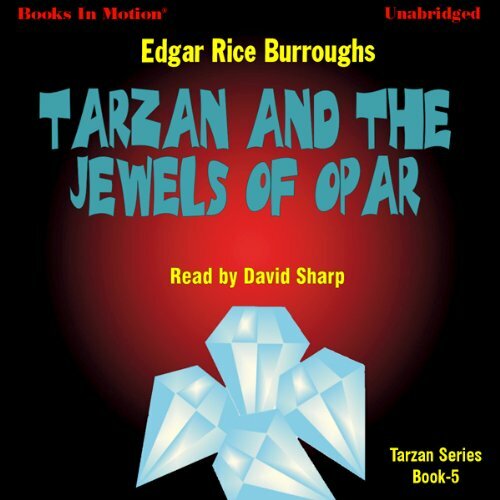 Tarzan intends to "liberate" more jewels from the lost city of Opar, unaware that his enemies know of his plan and that they intend to liberate the jewels from Tarzan. 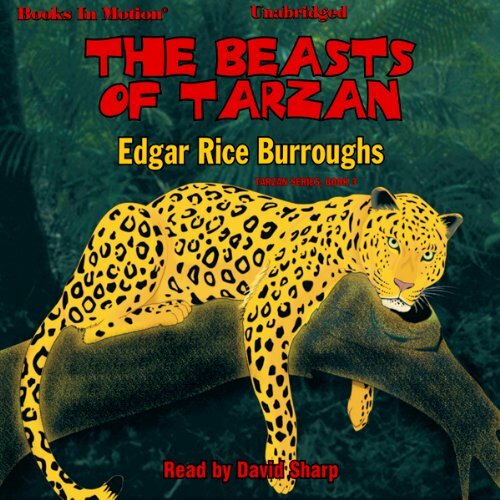 The running battle becomes so intense that Tarzan is incensed to the point of losing his newly found, refined demeanor and becomes the beast of old with a terrible ferocity. 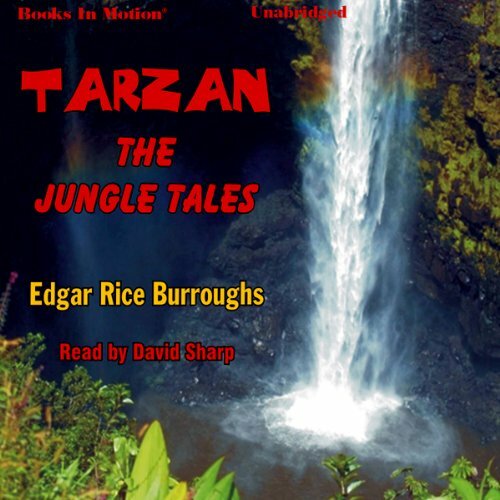 This is the second story in the Tarzan adventure novels. 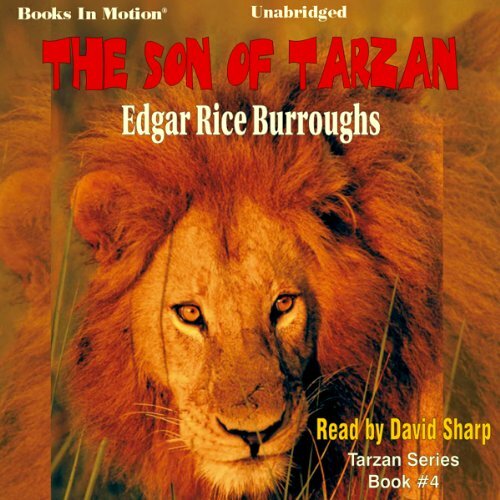 Tarzan has been in England where he has been learning about civilization, his heritage and how he fits into it all as Lord Greystoke. 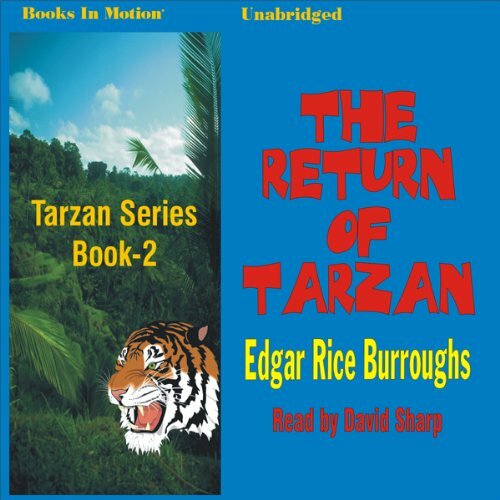 Fate thrusts Tarzan back into the primeval jungle and as he returns to it, his adventures begin with a shipboard altercation. Evil Nickolas Rokoff, the recipient of Tarzan's wrath, swears vengeance and puts a price on Tarzan's head. But Tarzan has greater concerns on his mind as he leaves modern civilization behind to discover a hidden ancient civilization. 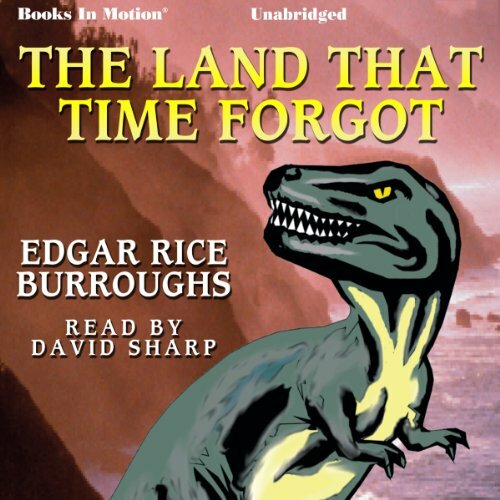 There Are Much Better Versions Of This Audiobook! A journey begins for Dean the day he is released from rehab and receives a key to the past. 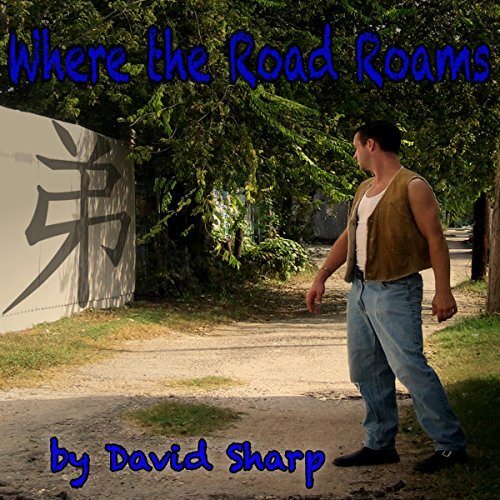 Out on the streets, he searches for Mark, the lost brother he left behind. A silver holds the truth, and a tattoo is the calling card of street punks to avoid - both will guide him through danger. Facing his fears as well as those he cannot trust, Dean will unlock the mystery of the road less traveled in darkness and light. Convinced of the worthiness of a giant, earth-boring machine, David Innes becomes a willing participant in an experiment. 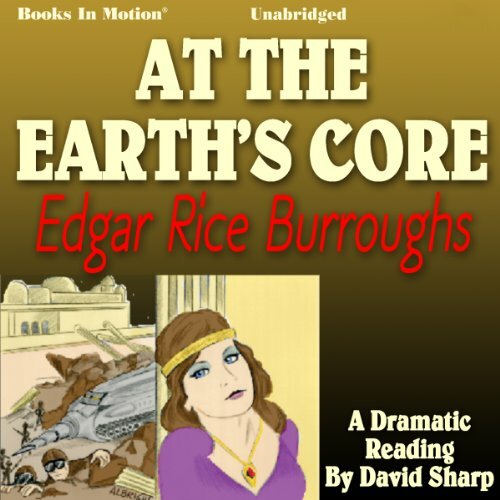 On the machine's maiden attempt at boring through the Earth, David and inventor Perry are trapped in the control room as the machine turns into a runaway. It bores steadily down toward the center of the Earth until finally it penetrates into a strange, subterranean world. The two travelers are immediately welcomed by a huge bear-like creature interested solely in having them for breakfast. 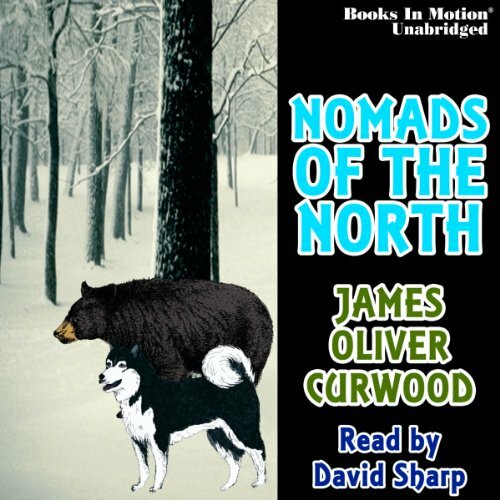 After the death of his mother, Neewa the black bear cub, is captured by Challoner, the woodsman. Neewa soon learns that the woodsman and his Husky pup, Miki, are his friends. The bear and the dog become inseparable playmates. But their fun and games become of secondary importance when Challoner’s canoe overturns in river rapids causing the two to become separated from Challoner and finally responsible for their own survival in the wilderness.